In this article we will discuss how to create special UEFI USB flash boot drive (disk for the further Windows 8 or Windows Server 2012 installation on equipment in native UEFI mode). Boot flash drive with Windows 8 which was created in a standard way can’t be used for install the OS on a computer with UEFI. This flash drive is defined by OS however the boot from it will be impossible. 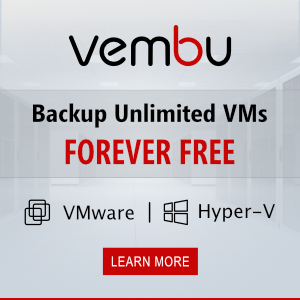 The problem is that most utilities which create boot flash drives (including those created with a help of Windows 7 USB\DVD Download tool) format device in NTFS file system. UEFI systems do not support booting from the media with NTFS or exFat file system, such systems are loaded only from the media, formatted in FAT32. That`s why we need to create boot disk with FAT32 and copy Windows installation package on it. 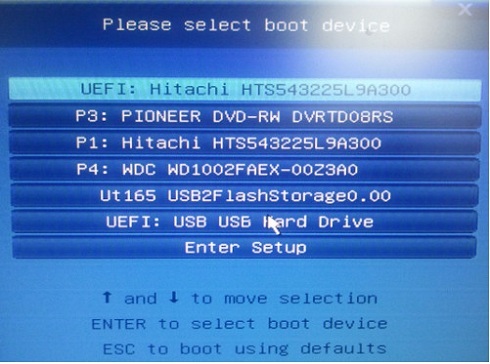 What will we need for UEFI boot flash drive creation? USB flash drive or disk which is no less than 4 Gb. Windows 8 or Windows Server 2012 package on DVD or in ISO image. List the disks in system using command. Check if you selected the right flash drive in the previous stage, because now we will delete all data from it. Then we need to copy Windows 8 x64 installation package files on a boot flash drive which we created. To do so we should mount disk with Windows 8 image (lets assumed that it is J: drive and letter signed for flash it is H:) lets copy its content to a flash drive with a help of xcopy command. Tip. If you create a bootable USB flash drive UEFI for 64-bit Windows Vista SP1, Windows 7 or Windows Server 2008 R2 flash drive you should create EFI directory on a flash drive and copy boot folder in it. Now, using this media, you can install Windows 8 in UEFI mode. Don’t forget to disable Secure Boot in system boot parameters (in UEFI – ex BIOS) before installation start. After completion of installation Windows Security boot can be enabled. I followed these steps without any issue while trying to fix a broken/missing winload.efi issue, but when I try to boot from the USB, I just get “The selected boot device failed. Press <Enter> to continue”. Windows 8.1 Pro 64 bit on an HP Envy dv6. This worked GREAT for me! I had 4 new Dell Optiplex 5060 computers to set up, and we wanted to use our own Windows 10 software (without the forced Office 365), and this worked perfectly! I did have to rest SATA to ACHI instead of RAID, but that’s minor. Thanks for a great tutorial.